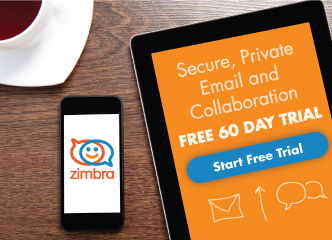 Zimbra ❤️ Our VIP Partners! 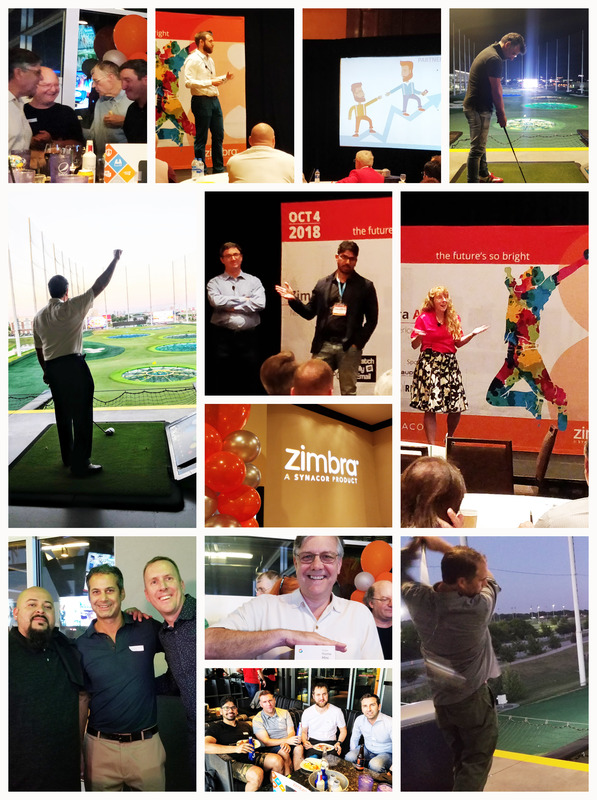 Thank you very much for joining us at Zimbra ACTIV8 North America in Dallas, October 3-4. The event was a BIG success, with over 40 attendees. We are overwhelmed by your support! The event started with an Appreciation Night at Topgolf, where we enjoyed a great night of friendly competition & networking. Congratulations to the Top 4 high scorers! Click below to watch a fun recap of Appreciation Night! On behalf of your Zimbra Team, a most sincere THANK YOU! The Future’s So Bright! Thanks for reading, and we hope to see you at a future ACTIV8 event! NEW Zimbra 8.8.10 (aka Konrad Zuse) is here!